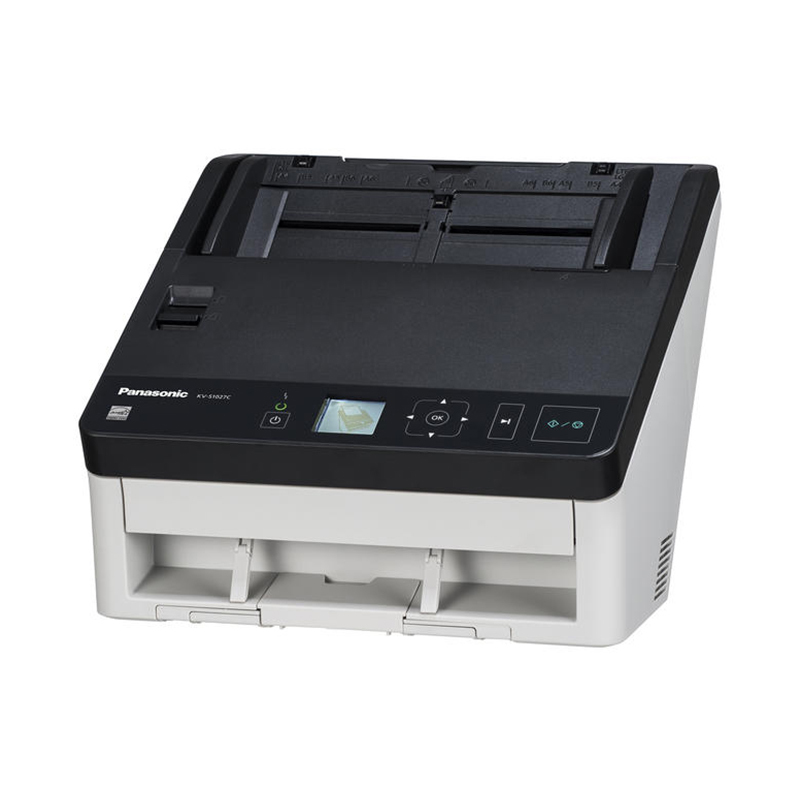 Now you can scan all kinds of documents faster; easier and more reliably with the advanced KV-S1027C scanner. 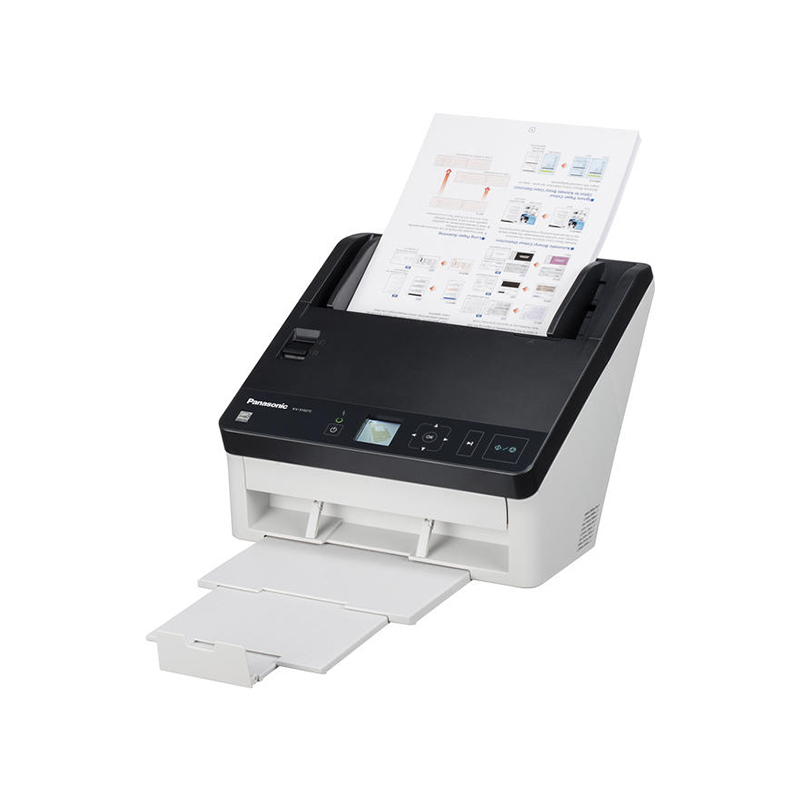 It’s engineered to enhance document imaging workflow and information management with improved scanning speeds; paper feed mechanism and advanced image quality functions. 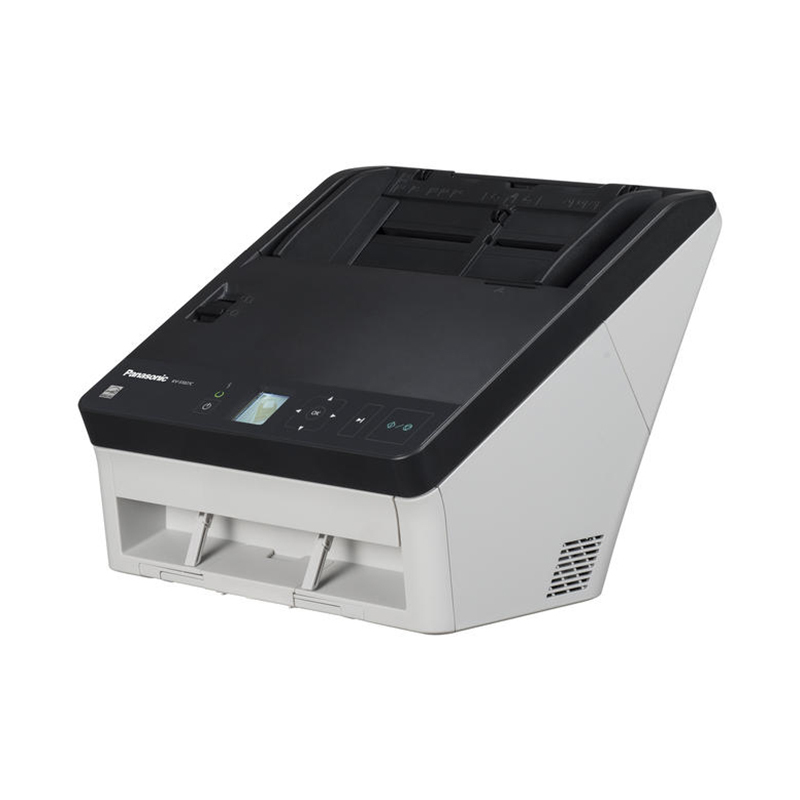 From extremely thin paper and embossed ID cards and passports; the KV-S1027C can handle practically any kind of mixed document imaginable. Designed for high performance and low maintenance; it enables you to get more done in less time; at an outstanding value. 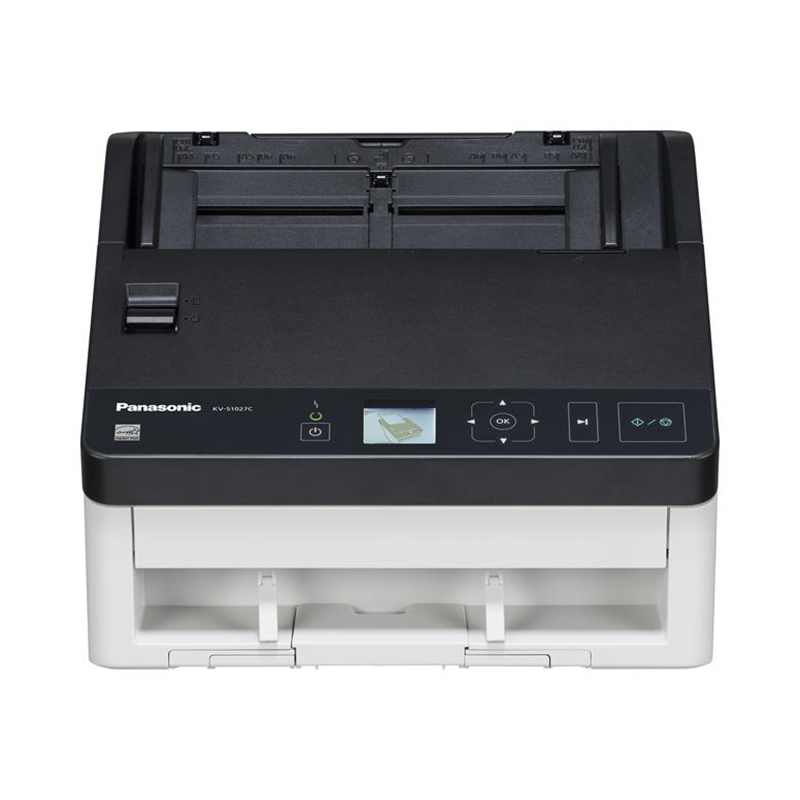 The KV-S1027C comes with equipped with PaperPort Professional 14 from Nuance. This software is a productive way for businesses to scan; organize; find; assemble; and share documents and provides anytime-anywhere access to documents in the cloud.